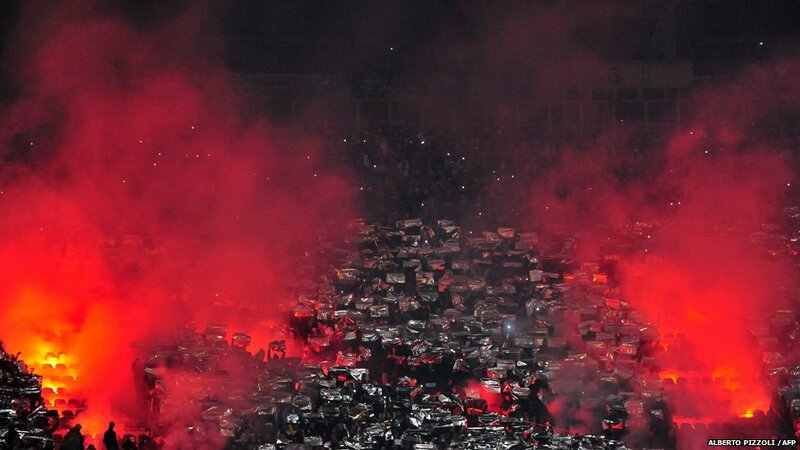 Napoli supporters cheer their team during the Champions League group A football match against Manchester City at the San Paolo stadium in Naples. Manchester City manager Roberto Mancini says his side have only a 30% chance of qualifying for the Champions League last 16 following the 2-1 defeat. 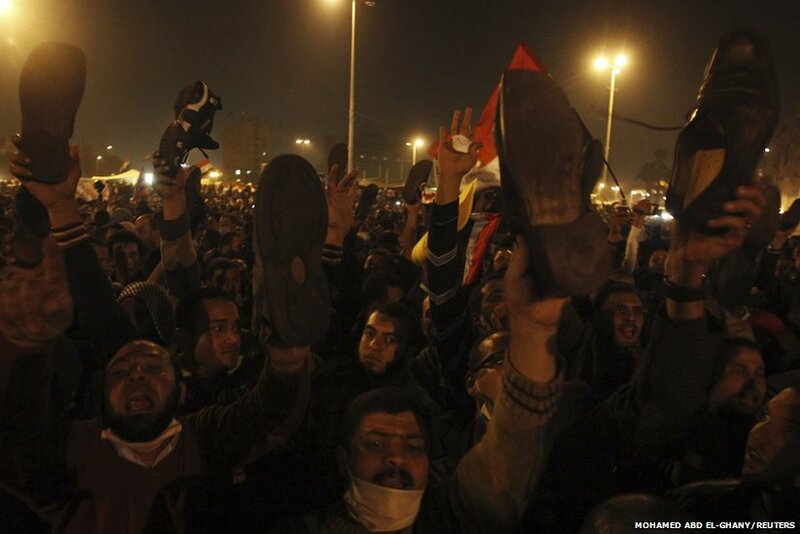 Protesters show the soles of their shoes as they chant slogans against head of the ruling military council Field Marshal Mohamad Hussain Tantawi in Tahrir Square in Cairo. Thousands of Egyptians have continued to occupy Cairo's Tahrir Square despite an offer from the military for a speedier handover to civilian rule. 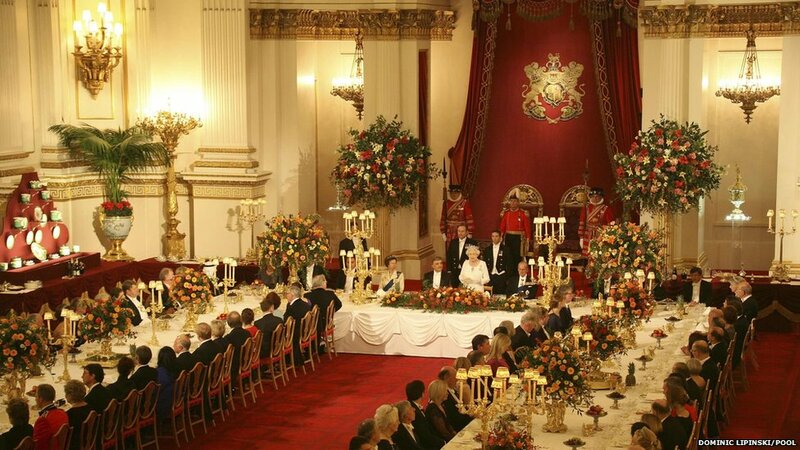 Britain's Queen Elizabeth makes a speech at a state banquet in honour of the President of Turkey, Abdullah Gul, in Buckingham Palace, London. The Turkish President is on a three-day state visit to Britain. A New Zealand pilot has escaped without serious injury after an accident where his helicopter's blades appeared to get caught in cables attached to scaffolding. 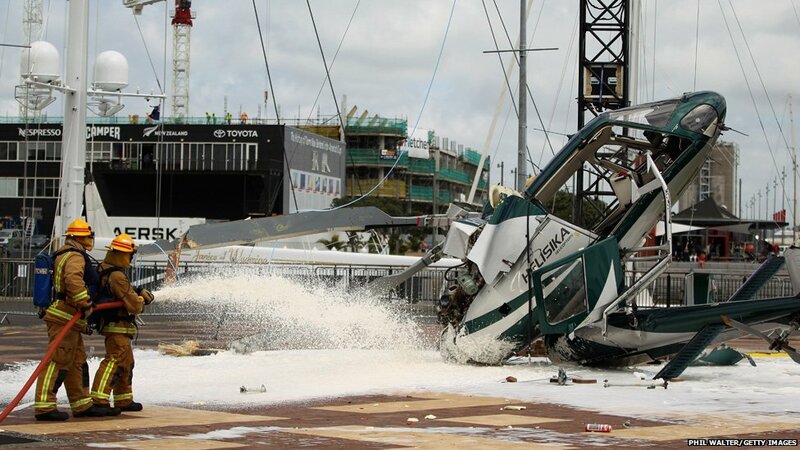 The helicopter was being used to help install a Christmas tree on the waterfront in Auckland when the incident happened. 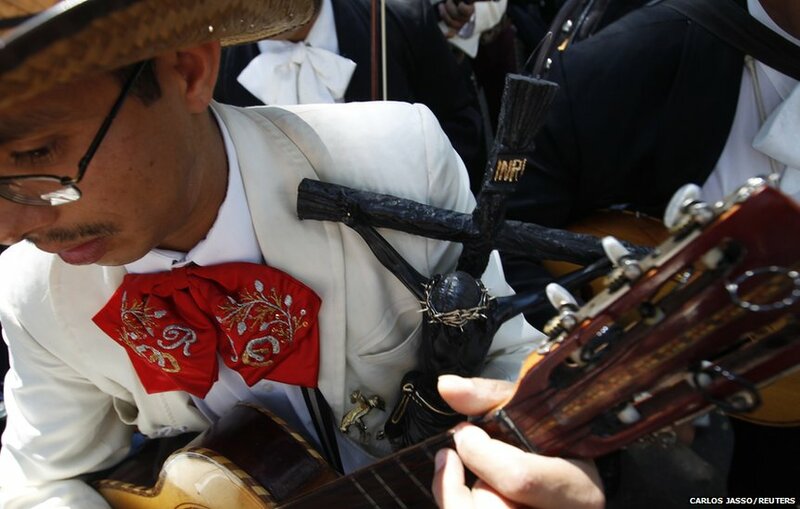 A traditional folk musician - called mariachi - plays his guitar during a pilgrimage to the Basilica of Our Lady of Guadalupe in Mexico City. Hundreds of mariachis took part in the procession during the annual Day of the Musician to honour Santa Cecilia, the patron saint of music. Cookies in the shape of singer Lady Gaga go on display inside Gaga's Workshop at Barneys department store in New York. The shop is teaming up with the flamboyant pop singer for a Christmas holiday campaign with her interpretation of Santa's Workshop. At least 20 people were injured when a train from Qazigund to Srinagar derailed in Kulgam district in Indian-administered Kashmir, the first such incident since train services were launched in the valley in 2008, an AFP report said. 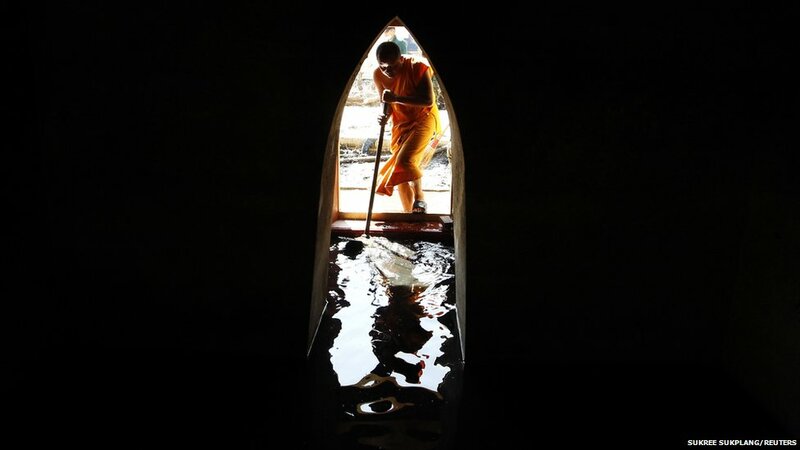 A Buddhist monk cleans up a temple after flood waters recede in Ayutthaya province, Thailand. More than 500 people have lost their lives as a result of the floods. Prime Minister Yingluck Shinawatra has said she plans to set aside more than $3bn (£1.9bn) for post-flood reconstruction. Passengers stand outside their vehicles to look at a burning oil tanker set ablaze by a bomb explosion after the road to the Afghan-Pakistan border was temporarily shut, on the outskirts of Landikotal. The tanker, carrying fuel for Nato troops in Afghanistan, was attacked and set ablaze in the bomb blast, police said. No casualties were reported. 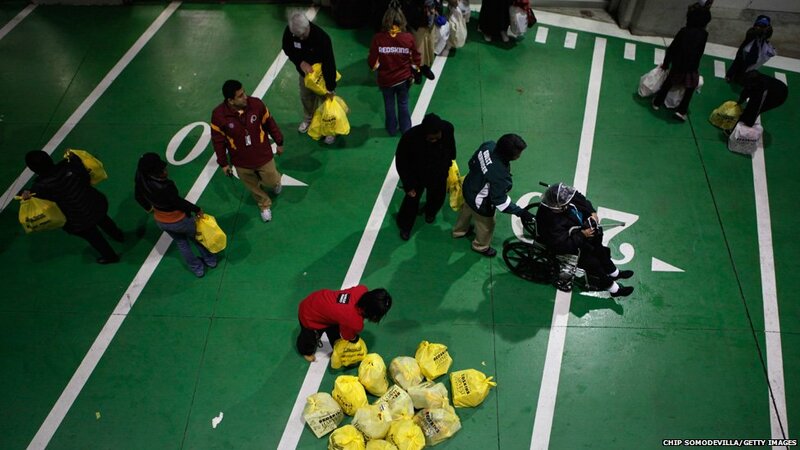 Needy families and individuals line up during the ninth annual Harris Teeter Redskins Harvest Feast in Landover, Maryland. Sponsored by the Harris Teeter grocery chain, the Washington Redskins and other organisations, the food donation programme provides 3,500 families with a whole turkey and other food in a Thanksgiving basket.